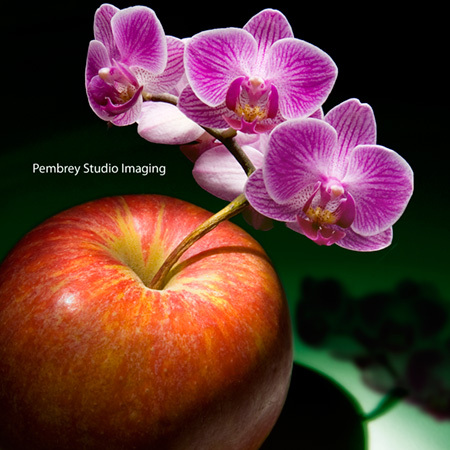 Professional commercial photographer with a studio situated 3 miles north of Cambridge and only 5 minute from the Cambridge Science Park, with easy access from the A14 from Huntingdon, St. Ives and Newmarket or the A10 from Ely. For a fast reliable quality service at very competitive prices. Business, actors, models, social network headshots.